This research contributes to our understanding of job crafting by investigating the role of enjoyment of work and driven to work as job crafting motivations. 154 Supervisor-Employee dyads were surveyed. Enjoyment of work and driven to work were supported as motivators of job crafting. An interaction effect was observed, with low driven to work weakening the relationship between enjoyment of work and job crafting. Job crafting mediated the relationship between the two motivators and job performance. We add to researchers’ understanding of motivations for job crafting while making the first attempt to explore the job crafting phenomenon in East Asia. 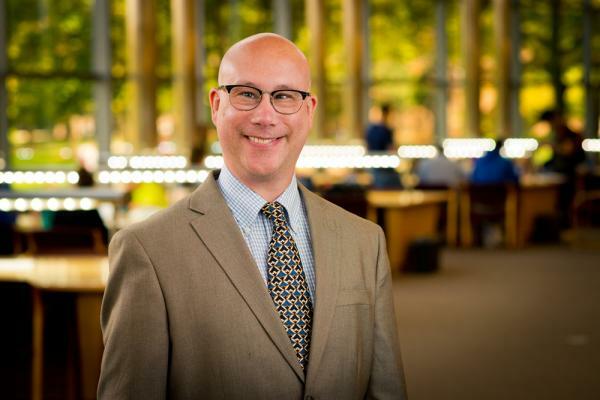 Dr. Greg Laurence teaches negotiation, organizational behavior, and HR in graduate and undergraduate programs at the University of Michigan-Flint. His research revolves around employee well-being, including phenomena such as workspace personalization, workaholism, and job crafting. Greg earned his PhD, MBA, and MA in International Relations from Syracuse University.